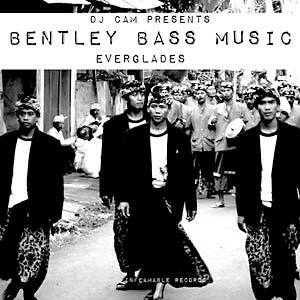 DJ Cam is back with a new side project called Bentley Bass Music. Recorded around the world and mixed in his new home in Miami, the album Everglades is a collection of boom-bap beats with analog-heavy bass and wild animals. 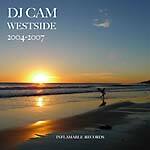 DJ Cam has recorded the sounds of nature and animals around the world, from Africa, to Asia and straight to the Everglades. 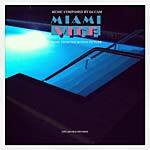 Composed only with analog keyboards, MPC, turntables and live recording: instinctive, fat and groovy. The perfect soundtrack for your Bentley driving experience. For fans of Flying Lotus, Wu-Tang and Carl Craig. Includes two remixes by famous French producers. Limited release of 300 copies only on white-colored vinyl.